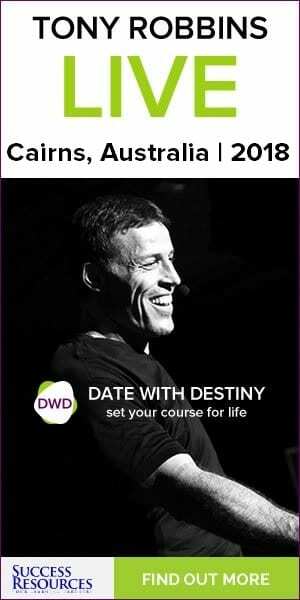 Would you like to share your story, experience, knowledge and lessons you have learnt in business and life with our readers of WorldClassSeminars.com? 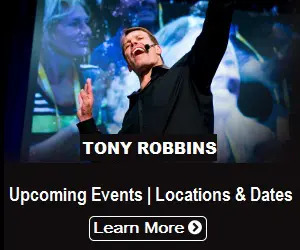 At WorldClassSeminars.com, we are always looking for high quality fresh and unique content to share. We are currently looking for inspirational, motivational and empowering content in the following topics: Business, Personal Development, Leadership, Relationship, Finance, Money& Investment, Sales, and Success. If you have great advice to share please send your article to support@worldclassseminars.com with your biography and your previous work for consideration. If you have images, please attach them in the email. Do not embed them in the article doc. file. The bio should be between 2-5 sentences about you and/or your business. You can include your website url in the bio. Please do not send articles for promotional purpose or press release. We only work with experts, authors and writers in their field to produce unique and highly valuable articles for our readers.